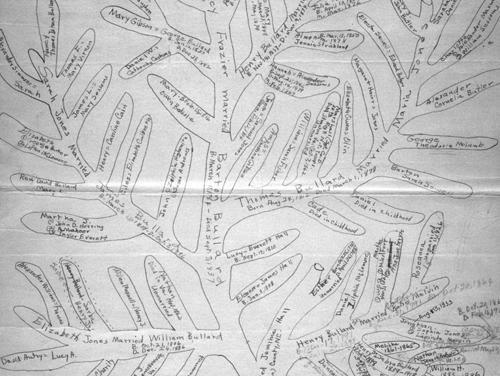 Genealogy is one of the complicated subjects to deal with. You cannot state something unless or until you are hundred percent confident and if you have proper evidence to back them. In this article, we will see the best genealogy reference books that will help anyone who is interested in the subject. The book was the work of Loretto Dennis Szucs and Sandra Hargreaves Luebking. After a strict evaluation from the genealogists and eminent historical researchers of the first two editions, they started referring it as the Genealogist’s Bible. The third edition has also lived up to the standards and has maintained the tradition. It is one of the most preferred reference books for novice genealogists and well-experienced researchers. The book was the work of by R. Craig Hansen, Stephen E.Featherstone and George B. Everton. The tenth edition was one of the highly anticipated reference books. 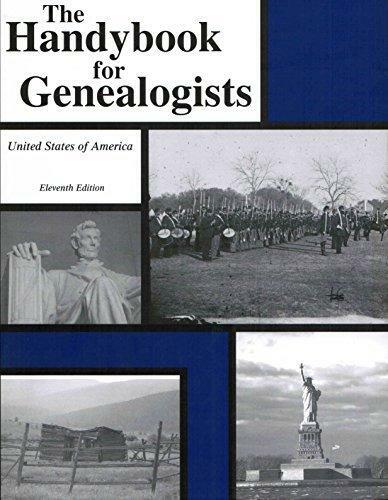 It is one of the most valued genealogy reference books that are currently available. It is a reliable resource for any genealogist who wants to trace any heritage. Bring your family history through social history is by Katherine Scott Sturtevant. It is the first ever reference book that serves as a guide for researchers to wave details of history into their genealogy. It helps to form a unique and very different narrative of the family history. The International Vital Records Handbook sixth edition was the work of Thomas Jay Kemp. At some point in our lives, there will be a necessity for the birth certificate, marriage certificate, and even a death certificate. The need for the documents might vary. It might be for driver’s license, passport verification, social security, and simple identity proof. The verification process of the copies of the certificate is a humongous process as it differs from state to state and sometimes the referral also needs to be done in other countries. William Dollarhide and James A. Derheim did this incredible work. The book is filled with amazing facts and a lot of details. The guide book deals more about the census and also has twenty-nine census extraction forms from the years 1790 to 1930. The forms are a lot useful when you need to track any information about the ancestors. 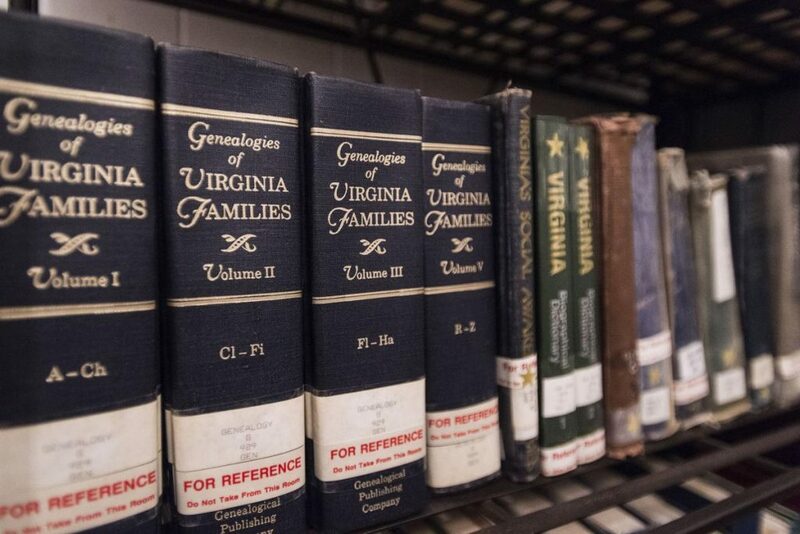 The Guide to Genealogical Research in National Archives by the United States National Archives and Record Service and United States National Archives and Records Administration can be a lot useful when it comes to gaining information about any individual in the past. The Land & Property Research in the United States by E. Wade Hone deals more about the early settlers who migrated to the country to start a new life. They were actually under constant monitoring by the government. They tried to escape the eyes in many ways. Copyright © 2019 Genealogy | All rights reserved.